The host was fantastic! The property is very nice and clean. Safe parking inside the property. There is a great bakery around the corner and a bus stop a few steps away. The bus will take you to the airport in 15 minutes. Great connection to airport and overall for exhibition at Villepinte. Parking, Wifi apartment all good! But you need to have a vehicle. And another year here at this property due to visiting Villepinte exhibition. Nice location while visiting the exhibition grounds. However Car is needed while staying here at Gites. Wonderful place for the holidays and specialy for families. Very helpful staff. Thanks Isabel! La proximité de Paris, le gîte propre et spacieux. La literie prête à notre arrivée et les serviettes de bain et torchons à disposition. Masse plads, rent, køkken, 2 badeværelser og 2 toiletter og ikke mindst behagelig og hjælpsom vært. Het onthaal, vriendelijk en hulpvaardig. We waren zelfs iets vroeger toegekomen en mochten het logement reeds binnen. Als je Parc Asterix wilt bezoeken is dit de perfecte locatie. Lock in a great price for Gîtes de la Bergerie – rated 9 by recent guests! Located in Villeneuve-sous-Dammartin, Gîte de la Bergerie offers a self-catering house with 3 bedrooms, and Disneyland Paris is only a 45-minute drive away. The house features a living area with a flat-screen TV and an open-plan kitchen equipped with an oven, stove, fridge and dishwasher. 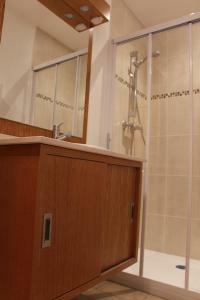 Free Wi-Fi access, a washing machine and 2 shower rooms are featured, and bed linen and towels are supplied. Grocery stores and restaurants can be found a 5-minute drive away in Dammartin en Goële and Le Bourget is a 25-minute drive away. Charles de Gaulle Airport is ideally located 5 mi from the property. 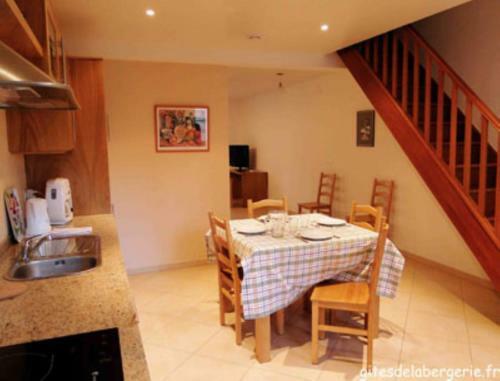 This property also has one of the top-rated locations in Villeneuve-sous-Dammartin! Guests are happier about it compared to other properties in the area. 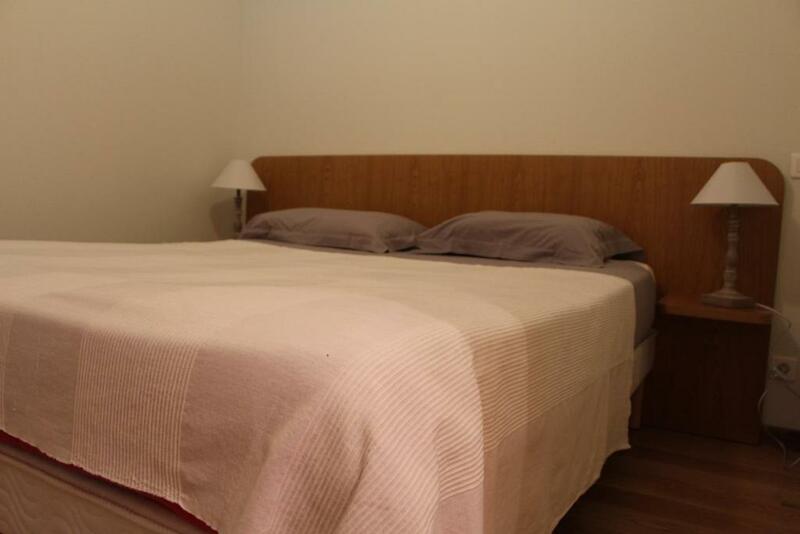 This property is also rated for the best value in Villeneuve-sous-Dammartin! Guests are getting more for their money when compared to other properties in this city. When would you like to stay at Gîtes de la Bergerie? 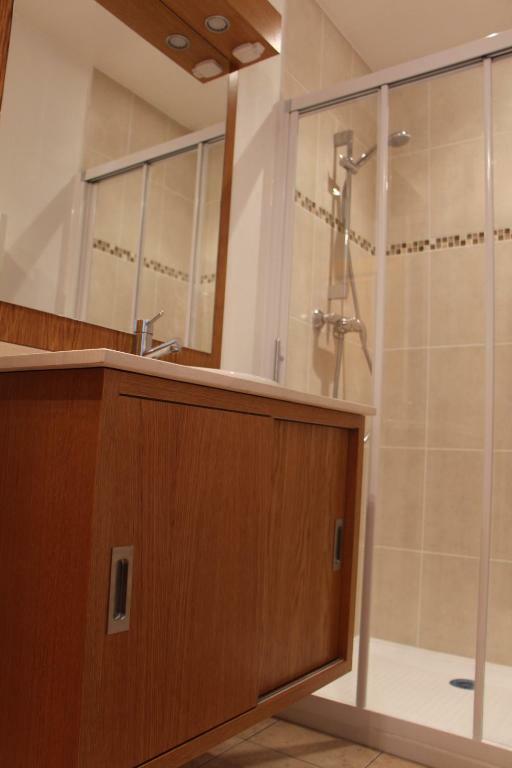 This house features a terrace, a living area with a flat-screen TV, a washing machine, ironing facilities and 2 shower rooms. The kitchen includes an oven, dishwasher and toaster. 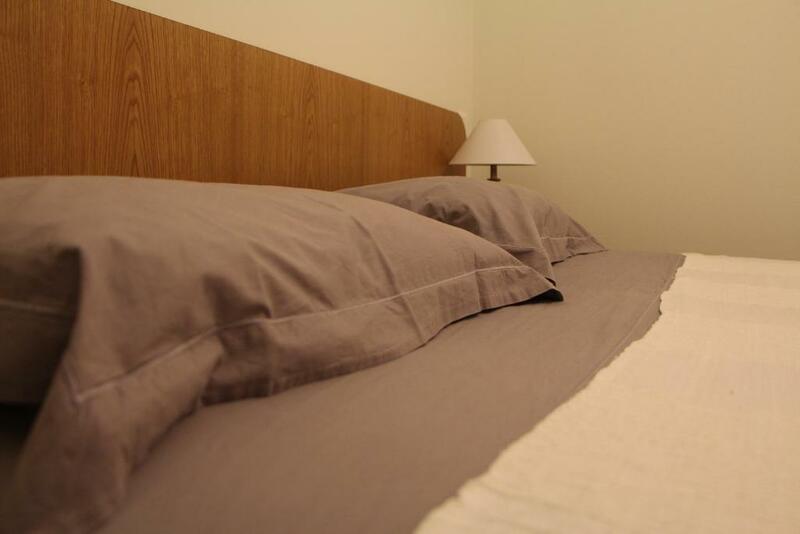 Bed linen and towels are supplied, and beds are made upon arrival. Gites rénovés dans un ancien corps de ferme. L'activité agricole a été délocalisée à l'extérieur du village pour des raisons de sécurité et de mises aux normes. Agriculteurs toujours en activité, nous nous sommes heureux de faire vivre notre corps de ferme différemment et de faire de belles rencontres. Gites situés dans un petit village à proximité de l'aéroport Roissy Charles de Gaulle, du Parc des Expositions de Paris Nord Villepinte. Vous serez au calme proche en région parisienne. House Rules Gîtes de la Bergerie takes special requests – add in the next step! Please note that an end-of-stay cleaning fee is not included in the price. Guests can choose to clean the house themselves or pay the fee. Please note that heating is not included in the price. If Paris is your final destination, the property is over an hour away on public transportation and about the same when you drive. Paris traffic will kill any advantages of driving unless it is not a rush hour. Only down side of this stay is you have to pay for electricity consumption, heating in the winter time visiting could be expensive for you.